Opportunity and position information: Techs, Sign on/retention bonus of up to $2000! -Our 401K has an excellent match! YOU may be asking, “Can all of this be true?” You can speak right with our Techs if you have questions about working at Lenz. We built our current shop in 2010 and many of our team members have been with us since then and who have joined since plan to make it a career! Contact me, Dan Bergin of Lenz Auto and Truck Center, at 920-948-8004 for more information and to talk with our Techs! Submit your resume knowing that your contact with us is completely confidential. DO IT TODAY! 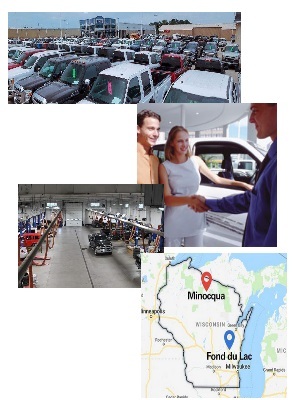 Opportunity offered by: Lenz Sales & Service Inc.